Regular Mail is extremely expensive & time consuming and while individual’s email addresses come and go, company fax numbers rarely change. Fax also provides the most reliable confirmation that your message has been delivered successfully. Our Fax Broadcast service is full of features to make your job easier. You can just email your files to us and have our skilled team set up your job. 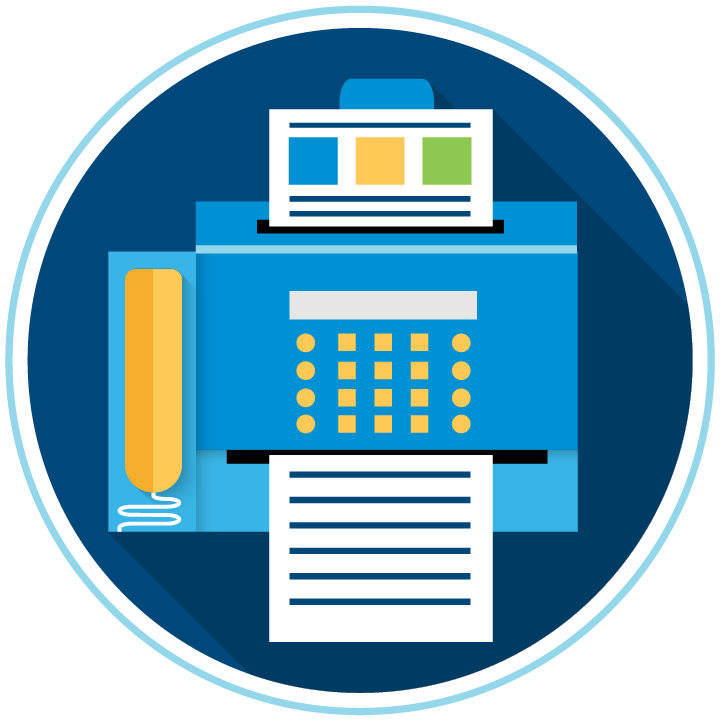 We can send over 800,000 fax pages per hour, which means most of your recipients can receive your document simultaneously. Our team can work with virtually all file formats (for your documents and databases). Most jobs are running in under an hour. We can merge a virtually unlimited number of fields anywhere on your document allowing your faxes to be very personalized for each individual recipient. We use the latest technology and transmit at a very high resolution to ensure your documents are transmitted clear & crisp every time. We retry all problem numbers two to four times each (free-of-charge) and after each broadcast we provide you with very detailed reports so you can see who received your document and who didn’t (including specific reasons why the faxes failed). If you are expecting a large volume of faxes to come in (such as completed surveys or subscription renewals), don’t risk having your senders hear a busy signal – outsource your Inbound Faxes to Pipeline! We will provide you with a dedicated Toll-Free fax number and can print & ship your responses to you whenever you need them.